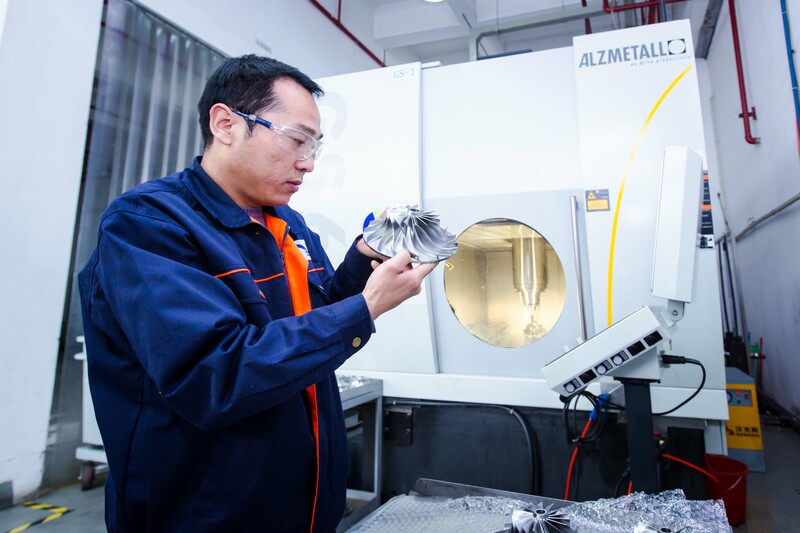 Featuring 5-axis CNC machines at our production facilities in Suzhou, PRC, we specialise in the design and building of tooling systems and provision of turnkey solutions. We serve customers mainly from the marine, oil and gas, aerospace, medical and electronic manufacturing services industries. Through the diversification of operations in Contract Manufacturing via Sub-Assembly and Test in the High Mix, Low Volume niche industries, we have established a stable customer base. 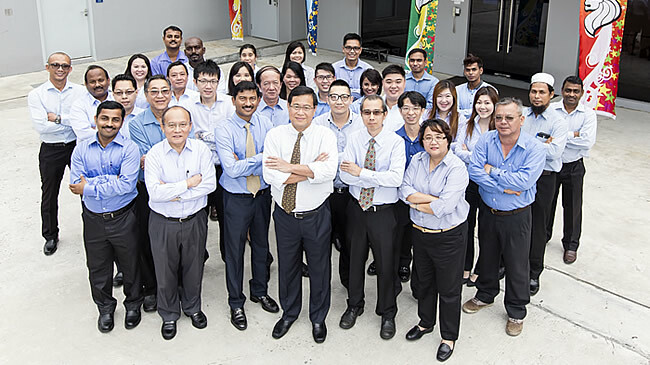 With our top of the line production facilities, we are well-equipped to meet the complexities and challenges of our customers with a “One Stop Shop Solution”.